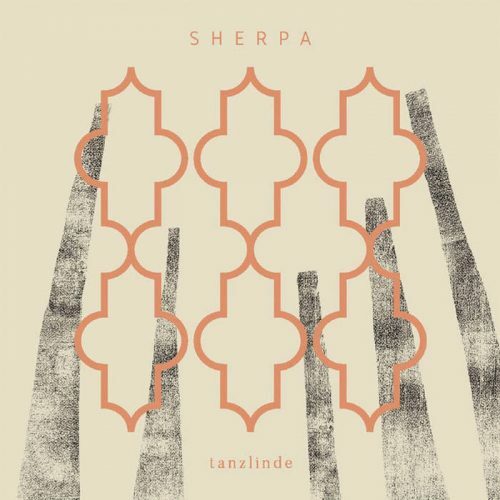 A beautiful album of psychedelic music by the Italian band Sherpa. Inspired by Eastern thought and nature, a certain tranquility shines through this record. A genre-leaping record that will please fans of rock, psych and even indie. “Tanzlinde“ is the debut album from the neo-psych band Sherpa from Abruzzo, Italy. The band draws inspiration from their mountainous setting, as well as from eastern cultures and ancient singings, and the result is a debut album which is psychedelic in the sense of breaking down the borders of music genres. Influences of psychedelia and krautrock, such as of Popol Vuh and Robert Wyatt, but also eastern culture’s traditional music flavor the album. There are hints of indie or even some slightly pop music influences.